Reminiscent of summer days as a child, when it comes to thirst-quenching beverages perhaps nothing is more refreshing than the taste of a cold glass of lemonade. And while you may not be gearing up to sell pitchers of it on the side of the road anytime soon, as an adult this beverage can't help but spark nostalgia inside of us all. We've learned that when life hands you lemons, the best thing to do is make a cocktail. 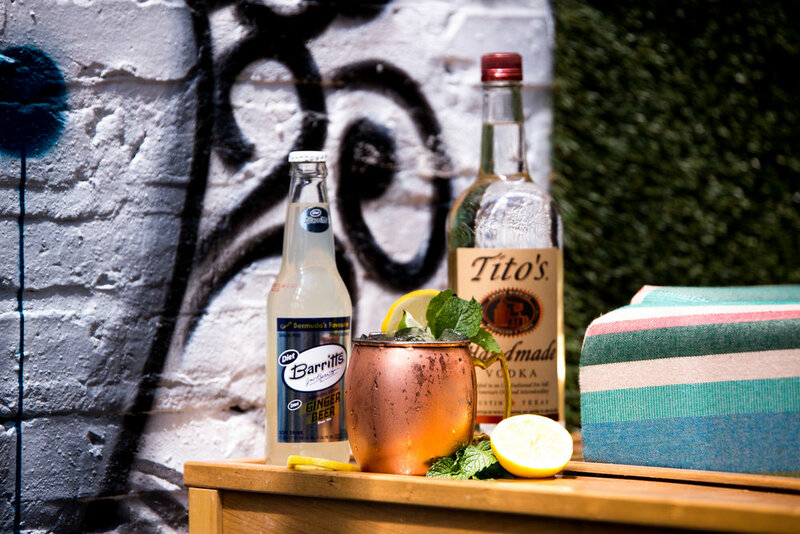 Sip away the dog days of summer with these sweet and tangy recipes featuring a childhood favorite and your go-to ginger beer. Combine sugar and water over medium heat until sugar is dissolved. Simmer for one to two minutes before removing from the heat. Add lemon juice, mint leaves and Bulleit Bourbon and then allow to fully cool. 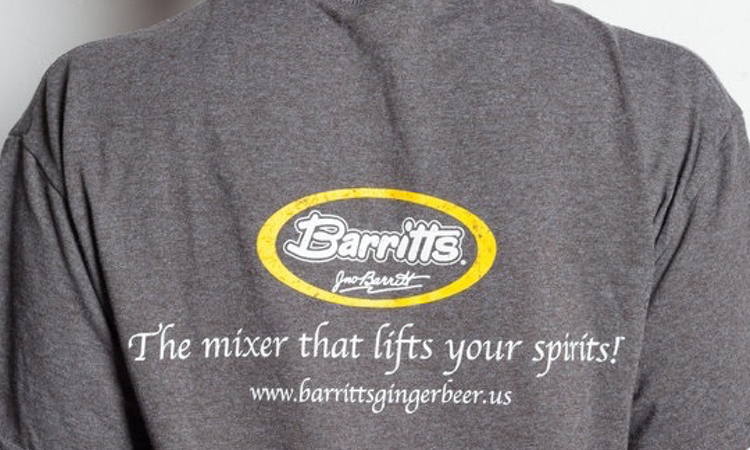 Pour mixture through a strainer before adding Barritt's Ginger Beer and stir to combine. Rim glass with coarse white sugar and garnish with a lemon wheel. Combine all ingredients in a large container and stir to combine. Garnish with a lemon and lime slice. Combine all ingredients in a cocktail shaker and pour over ice. Garnish with a lemon slice, lime slice and fresh mint sprigs. 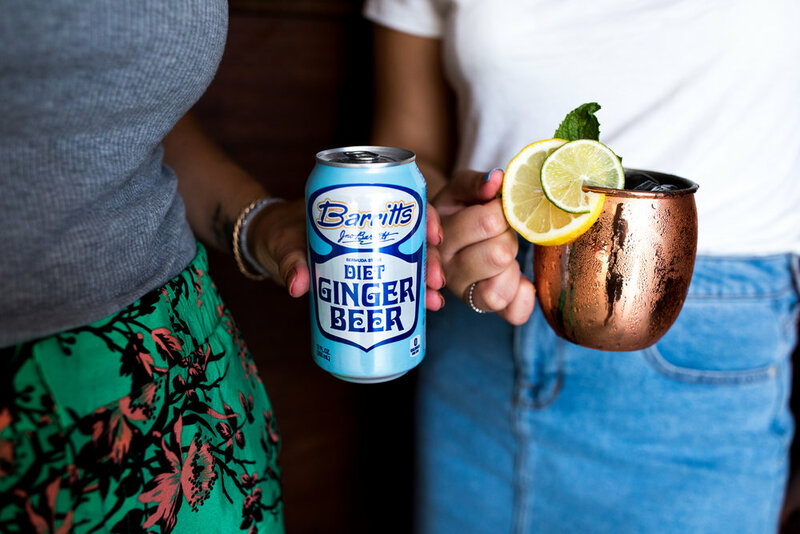 Have you ever thought to pair Barritt's Ginger Beer with lemonade? Do tell! Share your favorite recipes in the comments below or head to our Facebook, Instagram or Twitter account to share.